After years of working with families encountering the juvenile court system, I found that foster parents and relative caregivers had no base of information to understand the who, what, how, and where of the juvenile court system and foster care. 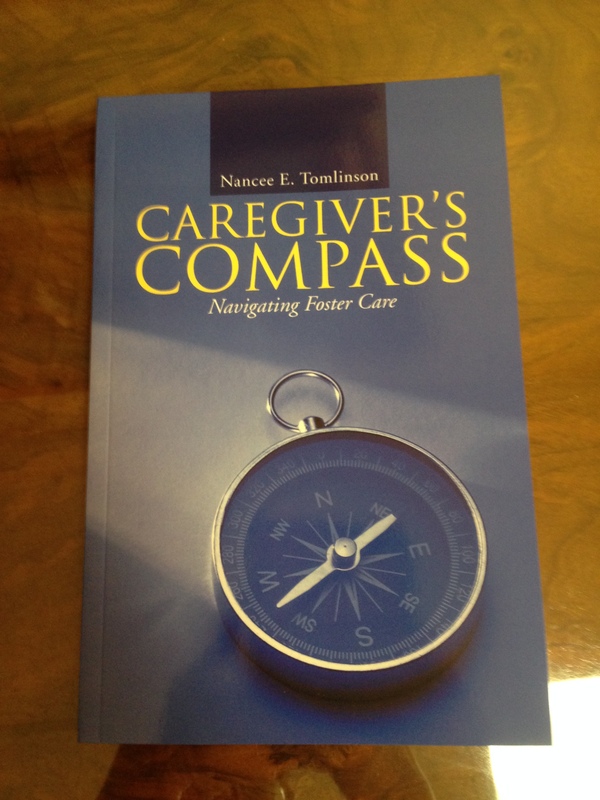 Simple Grace Publishing proudly announces the publication of Caregiver’s Compass: Navigating Foster Care by Nancee E. Tomlinson. In my experience dealing with legal concepts which are foreign to foster parents and other people outside the system, discussing these terms and topics once is never enough. At times of high emotion when people may be overwhelmed or intimidated, one conversation during which a person cannot what he or she is being told just will not be processed or retained. Somehow, as professionals, we miss that critical aspect: the emotional confusion and overload for the individual. Moreover, intimidation, misunderstanding, and fear may keep those most in need of guidance, foster parents, from asking for clarification. Still others may find the legal concepts and objective goals as presented to them incomprehensible. Caregiver’s Compass provides a description of the people who will be involved with the court case, information on the services foster families can encounter, an outline of court proceedings to expect, and discussion about CPS case plans. Included in Caregiver’s Compass are pages on which foster parents record the names of the people whom families will encounter and keep up with court dates, as well as a Contact Log for tracking who has been contacted and what was discussed, and a section on knowing what the CPS case plan expects of the foster parent. Available today through lulu.com at Caregiver’s Compass or Avid Bookshop.